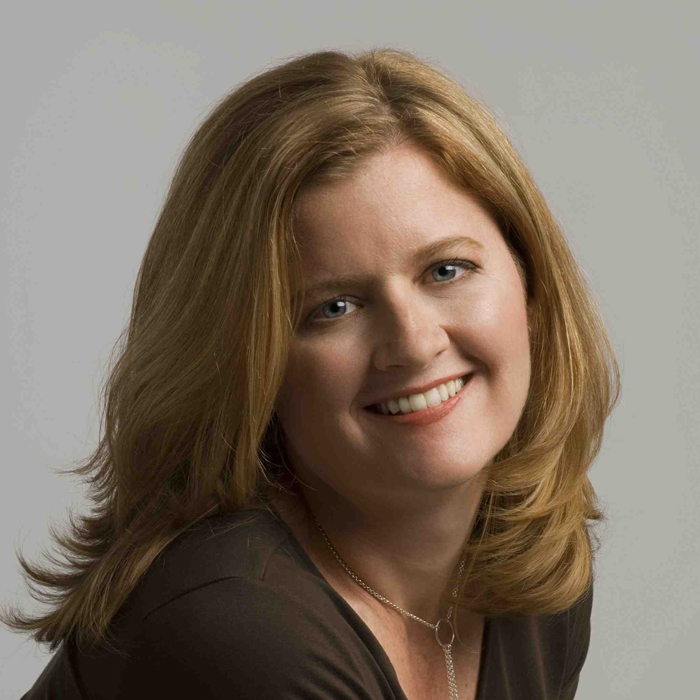 Susan O'Connor is an award-winning writer of games and interactive media. She works with studios to create worlds and adventures for video games. Titles in her portfolio have sold over ten million copies and generated more than half a billion dollars in sales. Gamasutra has named her as one of the top writers working in the video game industry today. She has been a featured speaker at SXSW, TEDx and the Austin Film Festival. O'Connor lives in Austin and splits her time between game projects and TV assignments. She is represented by United Talent Agency. Her portfolio site, which includes a list of her projects and awards, can be found at www.susanoconnorwriter.com.